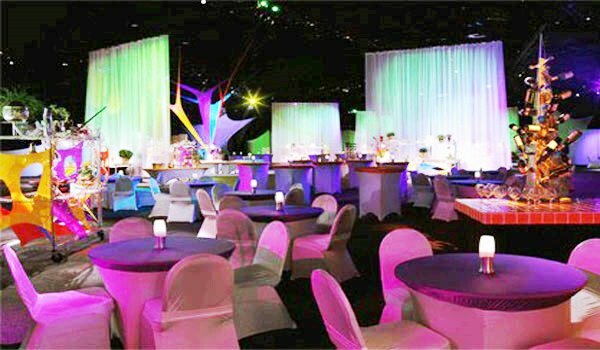 To host an event, there are a list of activities you need to do and multiple things that need to be taken care of. You begin with planning a broad roadmap, addressing your goal and purpose and listing out the steps. Next you put a team together, decide on a date and delegate the different administrative processes. For instance if you’re organizing a conference there are many logistical issues to be handled like inviting a chief guest, arrangement of conference materials including speakers, projector, stationary, printing out agendas, etc. What should be considered while applying for CISM certification?